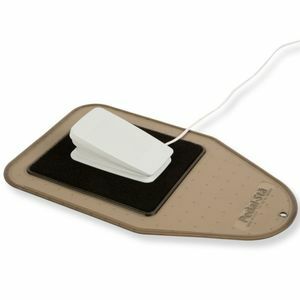 If you are tired of chasing down and fumbling for your portable sewing machine's pedal foot as it slides around under your table - here is a quick solution. This non-skid holder fits all portable sewing machine pedals and stops you from skidding or sliding. It's fastened securely to mat with durable velcro to make your next sewing project easy and fun. 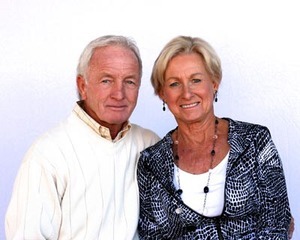 About Pedal-Sta Pedal-Sta was founded by George and Gerri Shackelford almost thirty years ago. When not playing tennis together, they lead the company, continuing to dream about and invent new products that will help crafters all over the world.